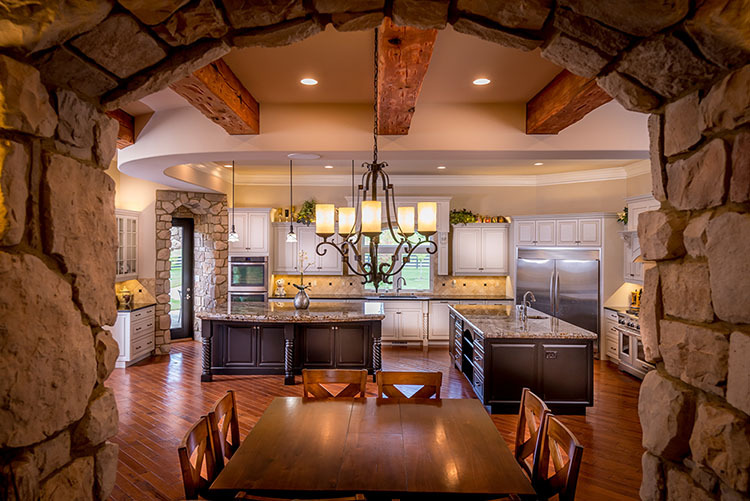 Castle Cabinetry specializes in premium quality custom cabinetry for the home. 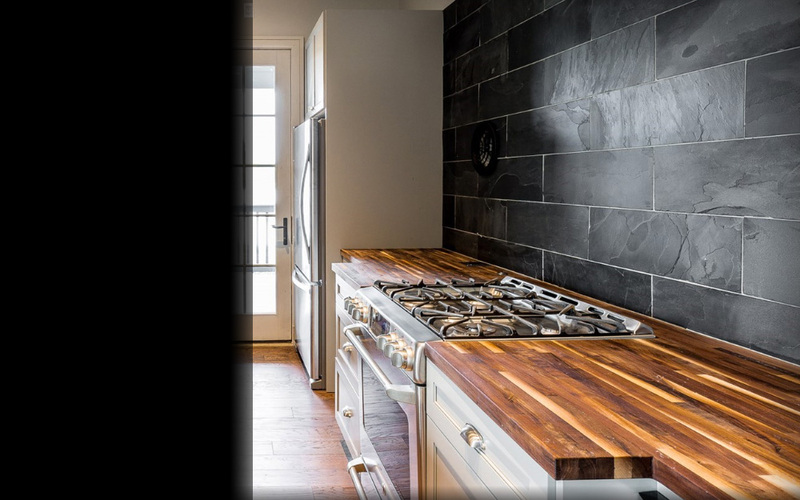 We have over 20 years of experience in cabinetry design, manufacturing and installation. From traditional Cherry and Maple to the exotics of Wenge and Bamboo, we have a large selection of wood choices. Looking for a painted colourtone cabinet? We have a vast selection of colors and glazes. Choose from thousands of colors in our palette of paints, hand wiped stains and glazes. We also offer distressing treatments such as rasp marks, impressions and worm holes. Chances are if you can dream it, we can make it. In order to optimize your space, we offer a complete line of cabinet accessories for you to choose from. In this day and age we have a growing need to maximize time. The kitchen, being the busiest room in the house, quickly becomes our catch all. Our storage solutions allow for eliminating countertop clutter, organizing your workspace and making your kitchen a dream to work in. The best way to appreciate our quality is to visit our showroom where you can actually see the products we offer. 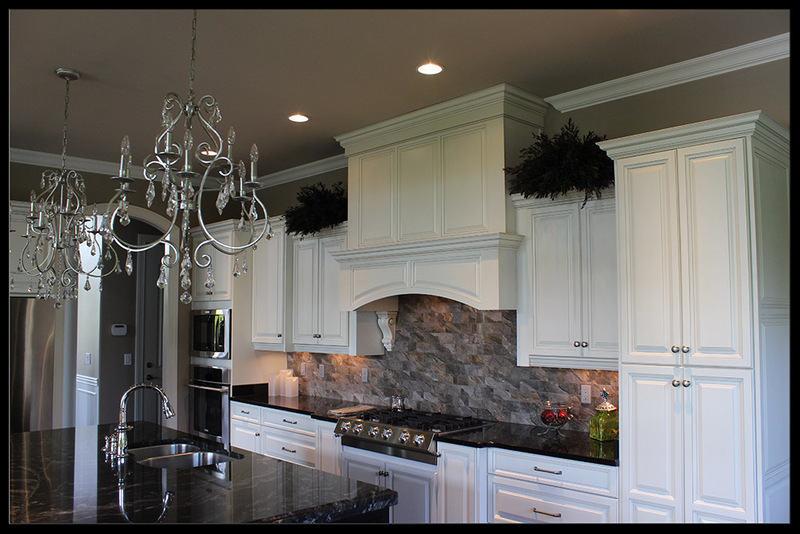 We have numerous displays in full access and traditional style custom cabinetry. You can get a feel for the numerous door style and finish combinations that we offer, along with cabinetry knobs and pulls from Top Knobs and Jeffrey Alexander. Compare your door style and finish combination with a variety of countertop displays such as laminate, solid surface, granite and quartz. While your there, make sure you check out the soft close doors, pull-out waste baskets and other innovative cabinet accessories. We want to make the experience as positive as possible. We look forward to seeing you.